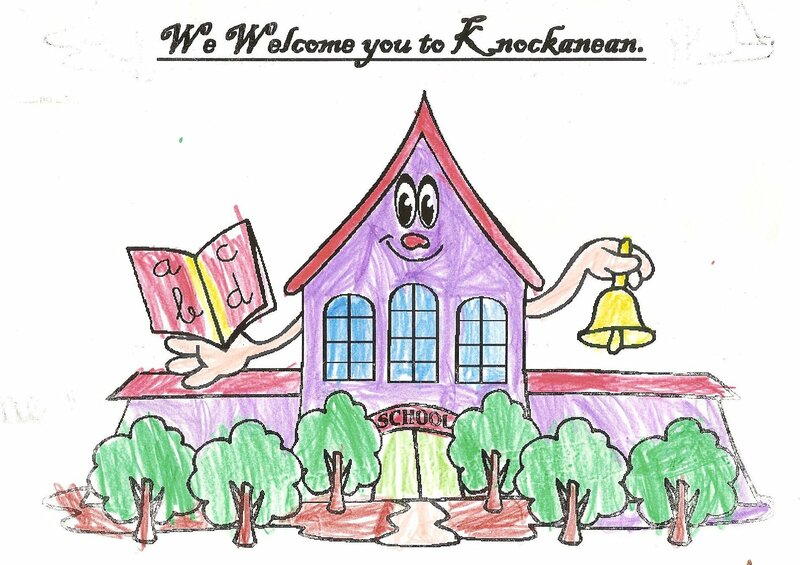 A very special welcome to our new infants and new children who have started in other classes this year. We hope you are all ready for the year ahead. Our new principal Mr Jim Curran will be joining us in November. Until then, Mr Pat McNamara will continue in his role as principal and keep us all on the straight and narrow! Congratulations and best wishes to Michelle Murphy on the birth of her baby Sofia during the summer. We welcome Shona Culligan who will be covering Michelle’s maternity leave. We are very sorry to lose Anne Kinnane from our Learning Support/Resource team this year. We would like to thank Anne for all her work here at the school. We were very sorry to see her go, but matters were out of our control due to funding cutbacks. We have updated our term calendar on this website. The term dates are all listed to the right of the homepage. Dates for swimming and other sports are listed on the Sports page. 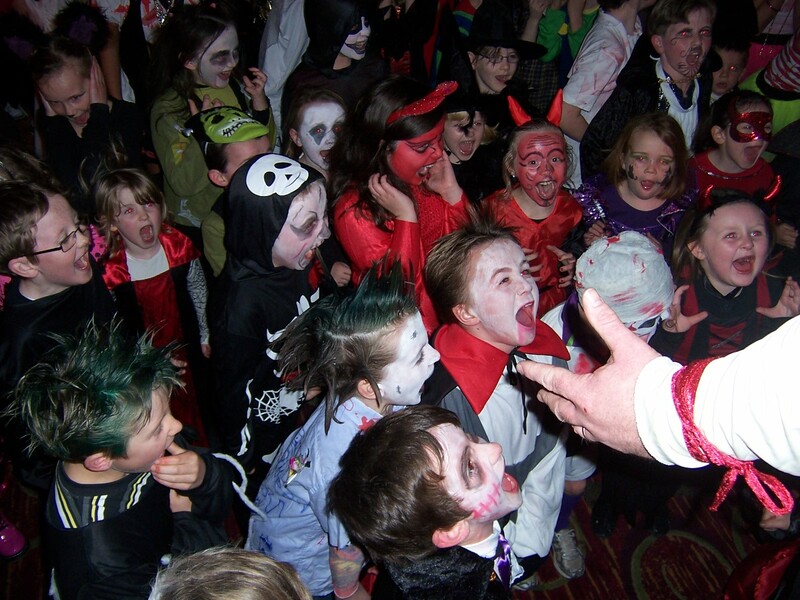 The Halloween Party will take place in the West County Hotel on Wednesday October 24th from 7pm – 9pm. Get working on your costumes now!! !